Sony Santa Monica Wins One More Award! Last night in San Francisco, as part of GDC 2019, the Game Developers Choice Awards took place with several developers walking away with awards for the games released in 2018. Among the awards, Sony Santa Monica walked away with the top honours, with God of War winning Game of the Year. 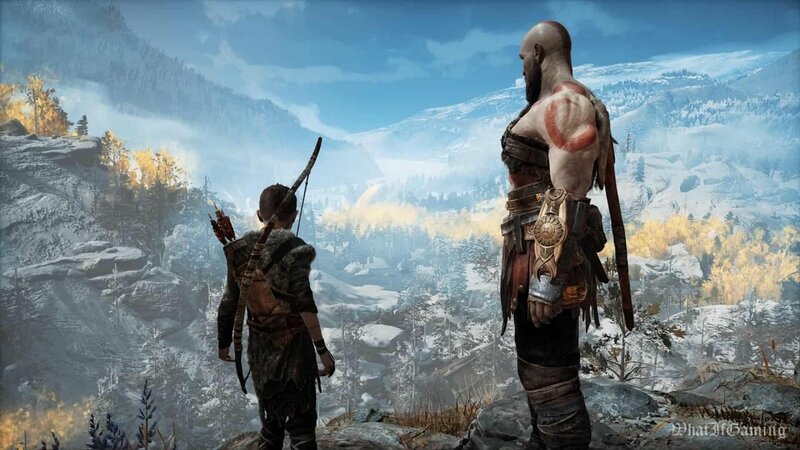 God of War, for any not in the know, is the latest from the long-running God of War franchise, and acted as a soft reboot, refreshing many of the mechanics and concepts seen in previous installments. That refresh struck a chord with many Game of the Year lists, and now winning big among other developers. Indie darling Obra Dinn picked up a win, taking home the Best Narrative award at GDCA’s, with Florence taking walking away with Best Debut and Best Mobile Game. Amy Henning, the creative director, and writer behind games as Legacy of Kain: Soul Reaver and Uncharted picked up Lifetime Achievement award for a nearly two-decade-long career in the industry. Rieko Kodama, known for games such as Alex Kidd in Miracle World, Phantasy Star, Phantasy Star 2, Skies of Arcadia, and Sonic the Hedgehog won the Pioneer Award, celebrating her time in the industry and her work on some prominent and important titles.